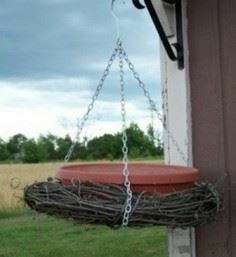 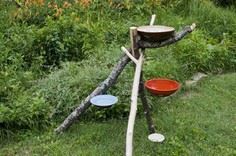 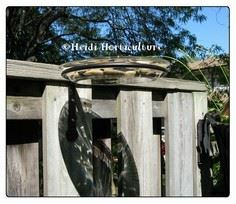 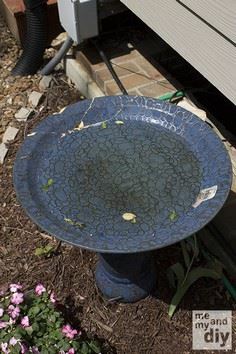 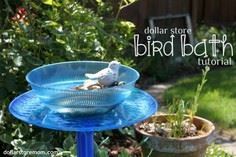 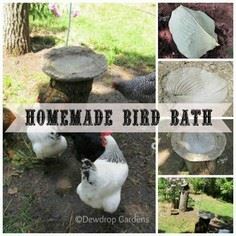 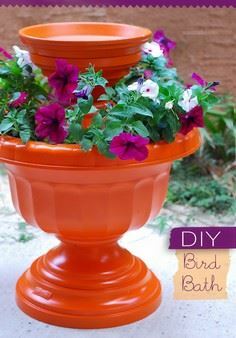 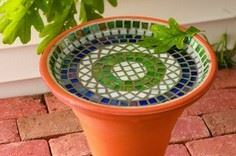 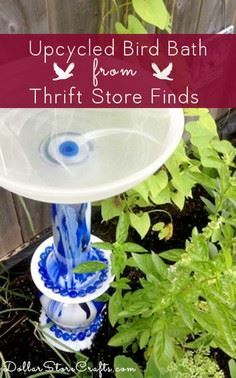 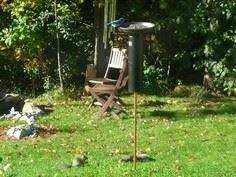 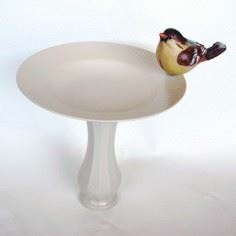 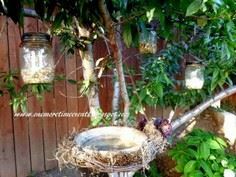 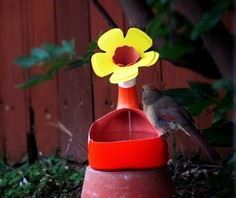 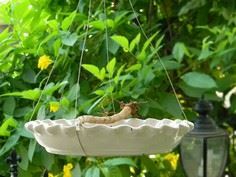 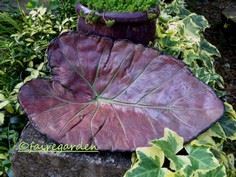 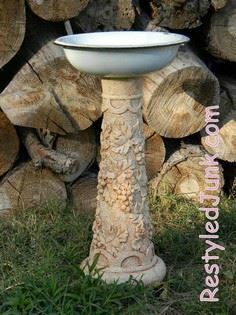 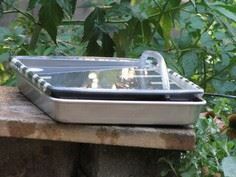 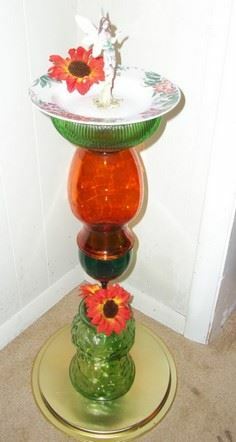 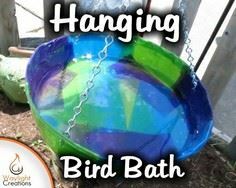 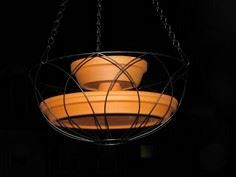 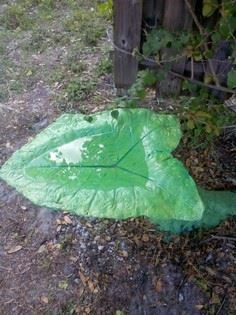 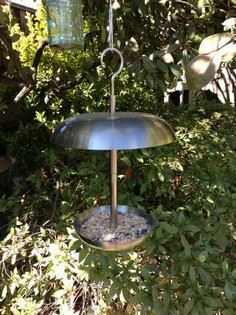 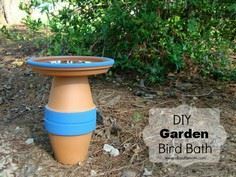 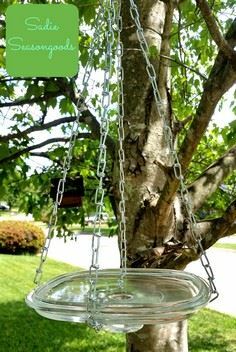 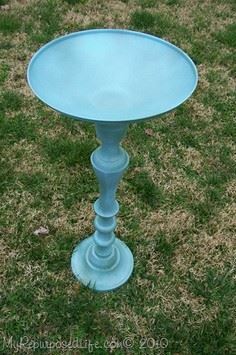 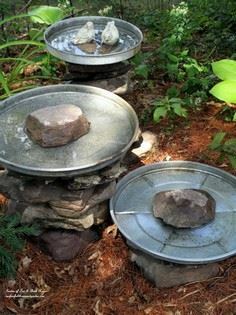 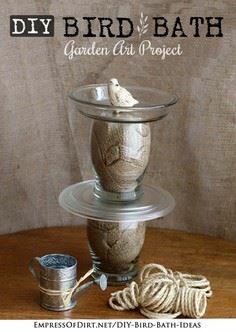 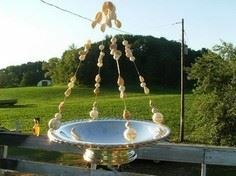 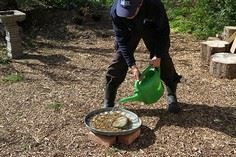 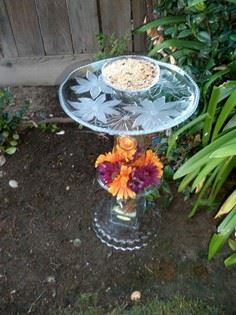 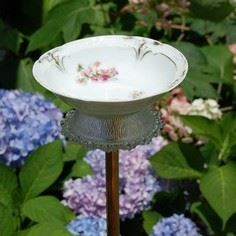 Whether you scavenge components from your attic and garage or spend some time at a thrift shop, there are loads of great bird bath craft materials that are inexpensive and easy to combine to create a custom bird bath in just an afternoon. 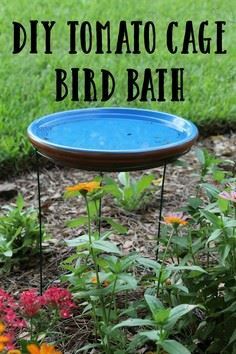 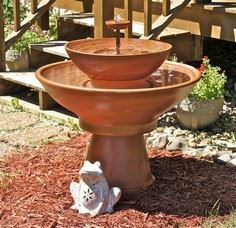 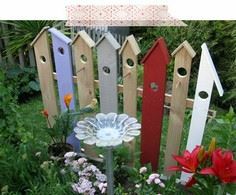 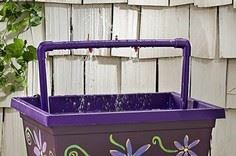 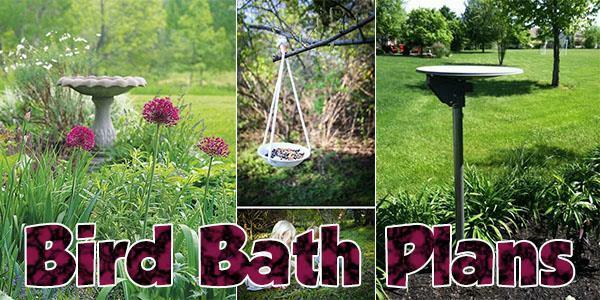 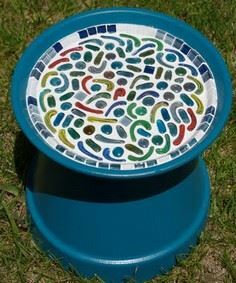 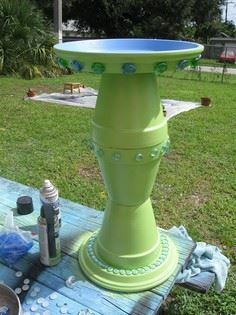 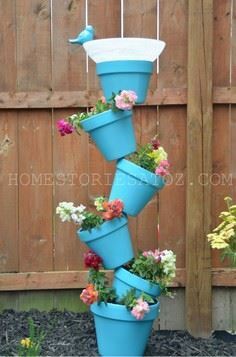 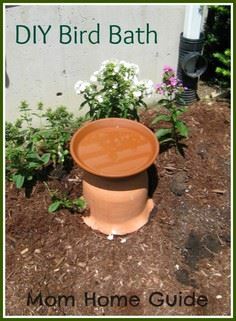 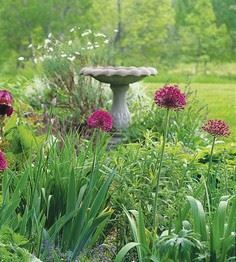 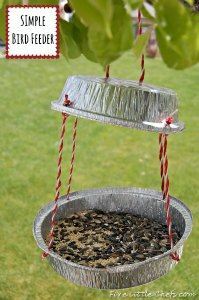 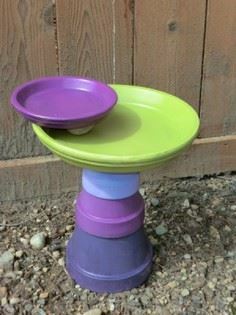 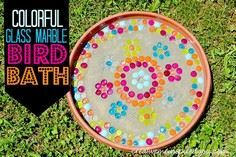 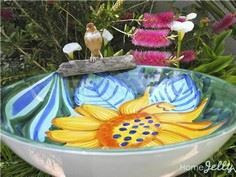 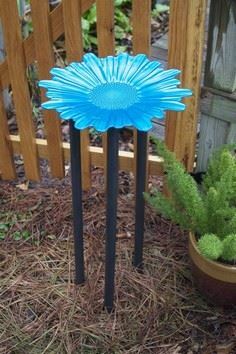 These fun and easy bird bath plans are a quick and simple way to add colorful pizzazz to your yard or garden. 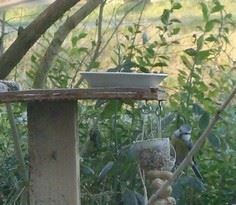 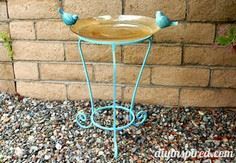 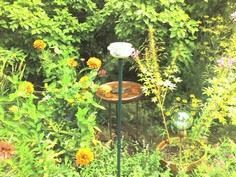 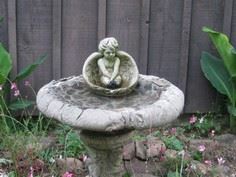 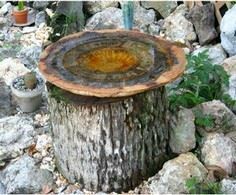 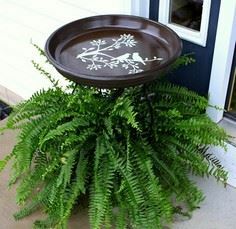 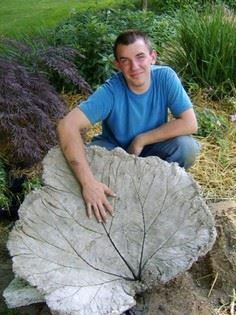 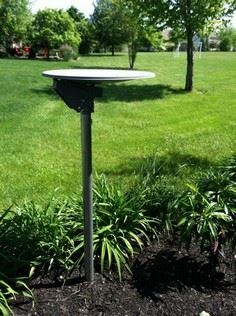 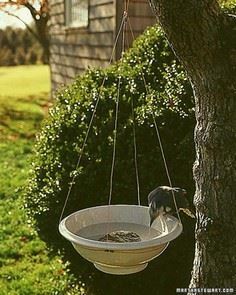 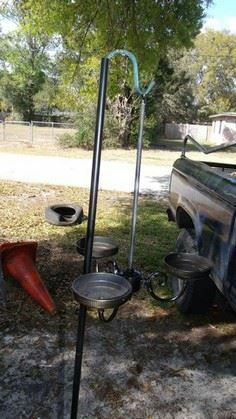 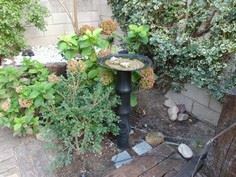 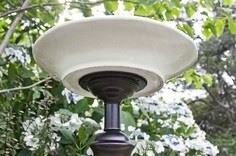 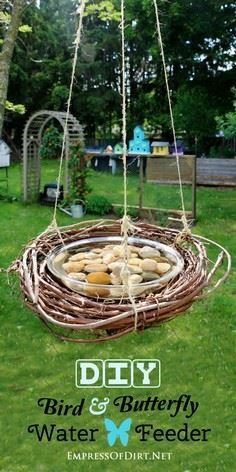 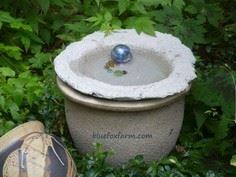 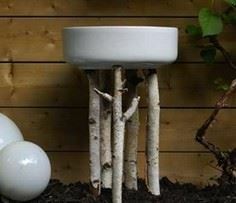 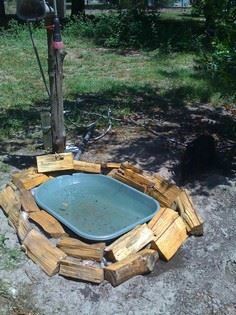 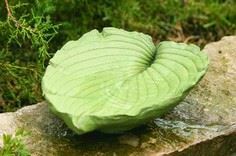 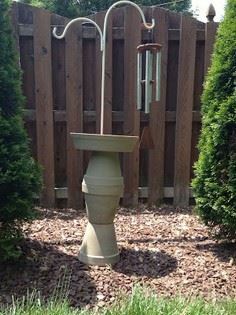 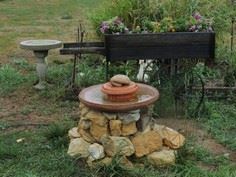 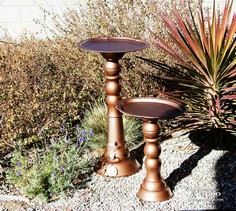 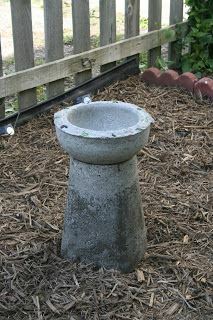 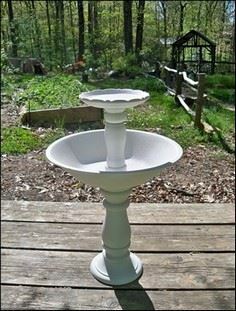 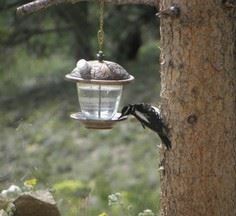 Adding a bird bath to your yard or garden is a great way to show off your personality and craftiness! 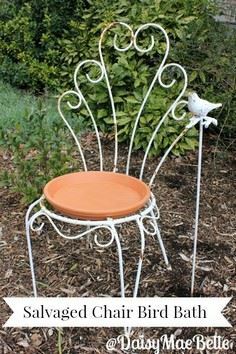 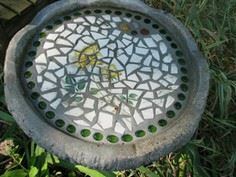 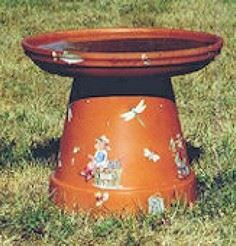 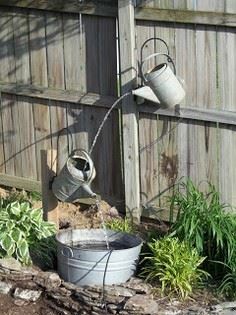 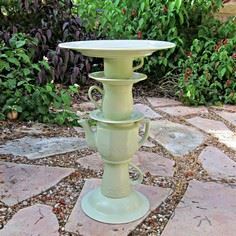 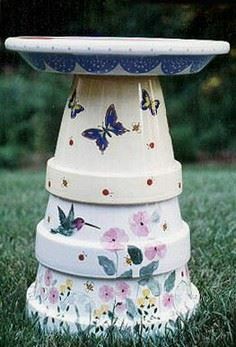 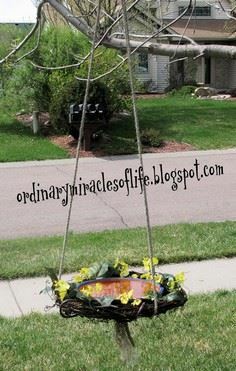 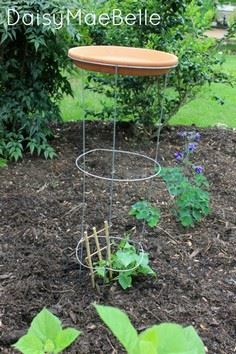 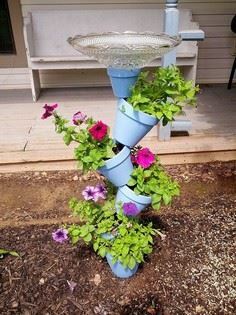 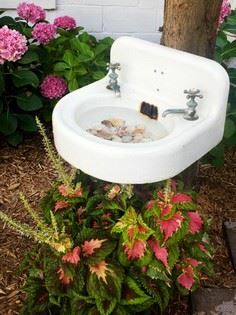 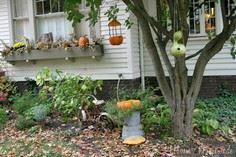 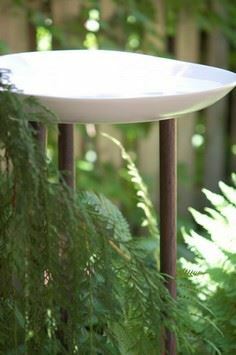 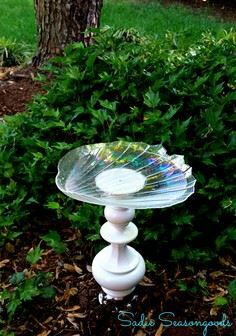 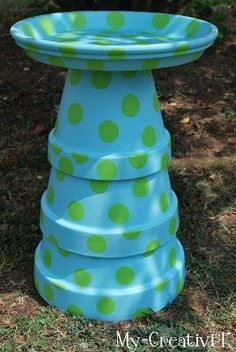 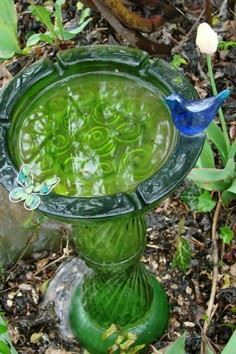 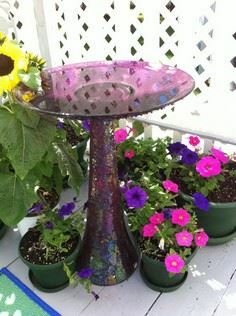 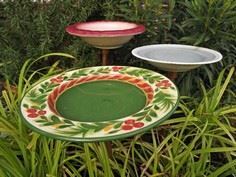 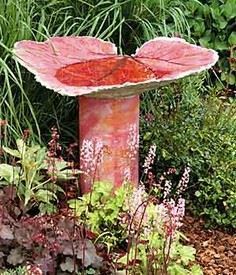 Use repurposed or upcycled items to create a whimsical bird bath that's inexpensive, cute and stylish with these unusual and clever designs.